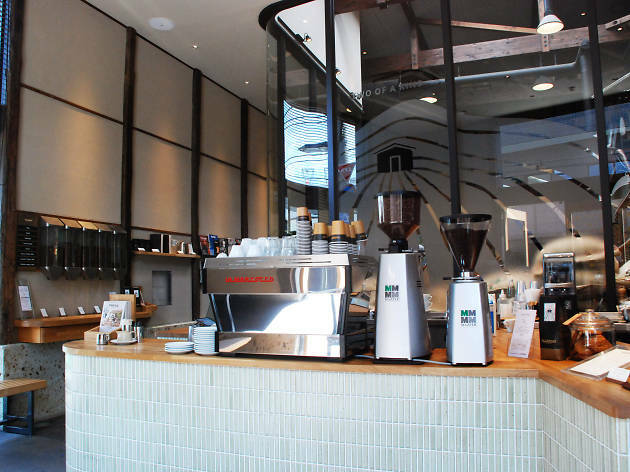 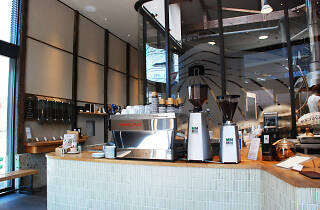 Serving terrific coffee in Kiyosumi-Shirakawa since 2014 – long before the arrival of Blue Bottle made the neighbourhood one of Tokyo's third-wave hipster havens – New Zealanders Allpress also have outlets in cities like London, Sydney and Singapore. 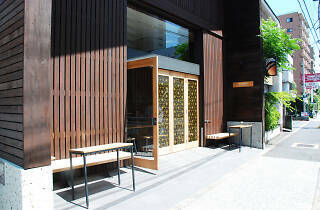 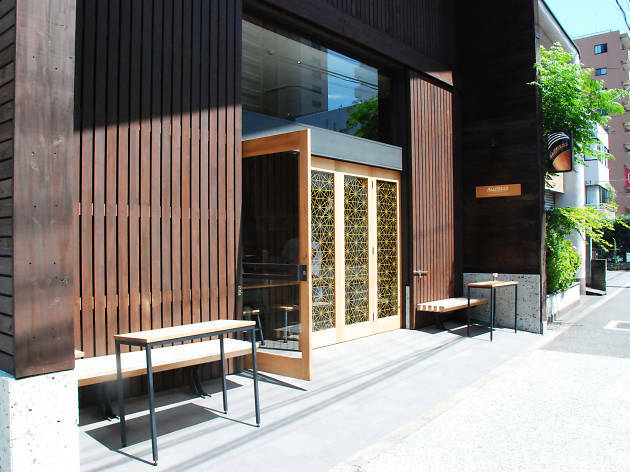 Housed in a former warehouse that's been beautifully renovated to match the brand's sleek but down-to-earth image, their Tokyo outpost is where to head for mild but refined brews. 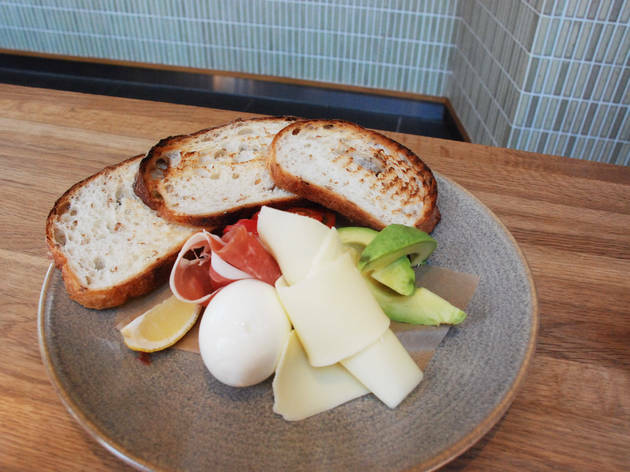 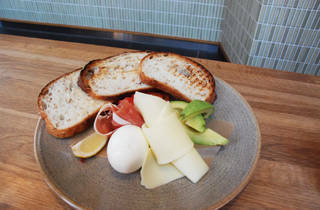 And if you're feeling peckish, go straight for Allpress's renowned Mix Plate, a combo of egg, avocado, tomatoes and just-right French bread.